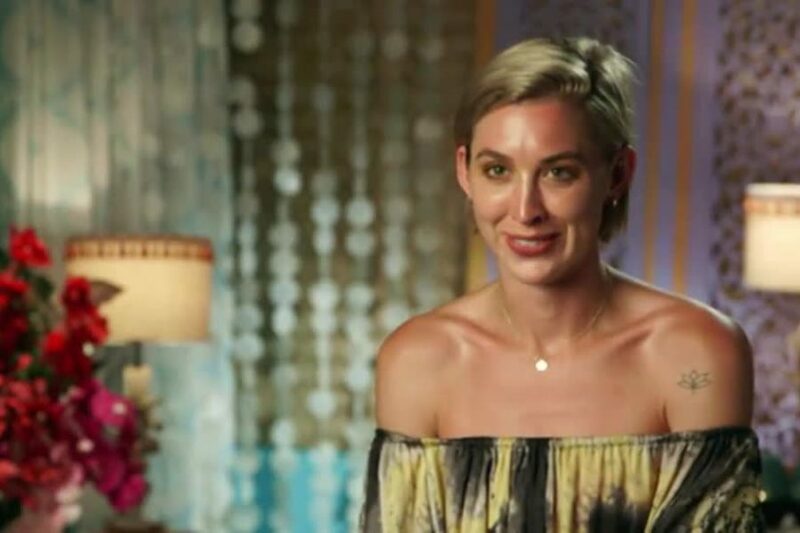 Bachelor in Paradise Season Two Is Coming To Bravo! 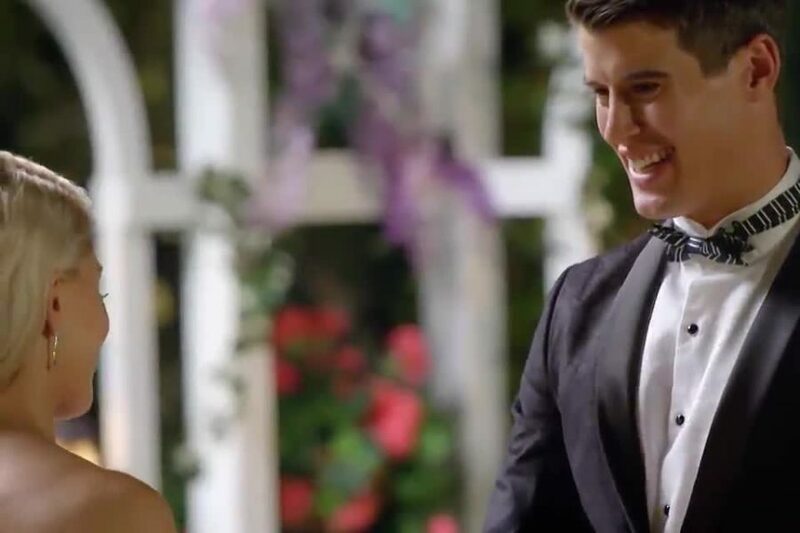 Hold onto your roses, Bachelor in Paradise is premiering on Bravo at 7:30pm on April 16th. 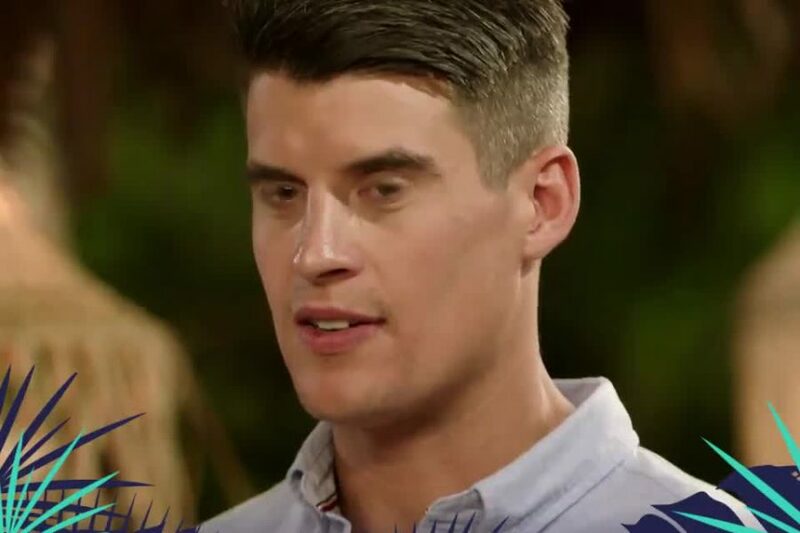 Bachelor in Paradise Australia 2019 Eliminations: Who Went Home?